Spectacular location, light & bright floor plan. Backs to community pond invites enjoyable walks in the community, easy walk to the community center for people on the go. 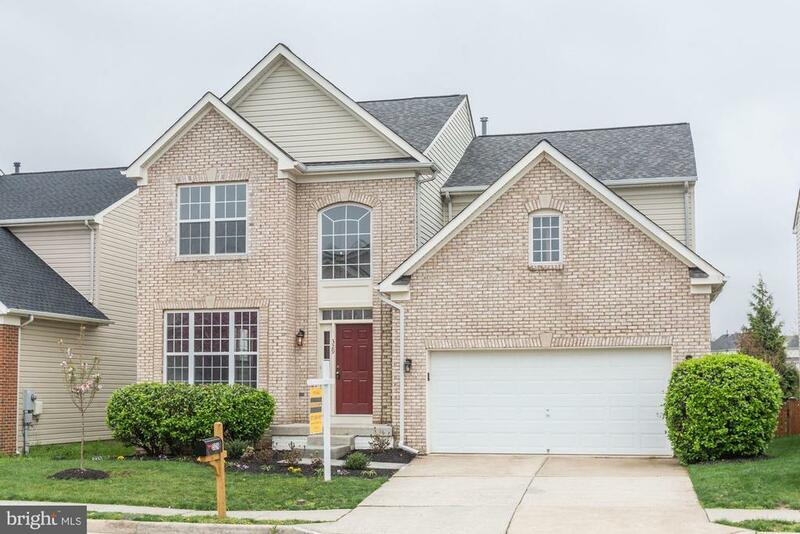 Ample home for active families, proven floor plan thats practical, sizable bedrooms, useful main level for when theres (good) chaos or escape to the fully finished basement "cave". Smartly positioned on a small lot for those who wish to be free from yard work. Directions: From Downtown Leesburg: Take E Market Street East, Right on Plaza St which turns into Sycolin Road. Cross bridge over Rte 7. Take first right on Hope Pkwy, Left on Whipp Drive. Home on Left.